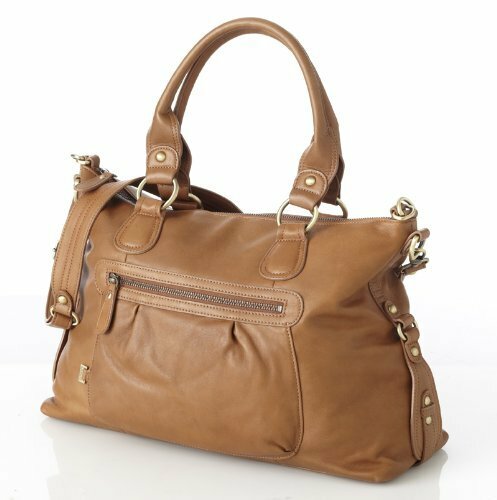 This award winning soft leather slouch tote design is the ideal bag for sophisticated mums; you will have trouble convincing your friends it?s a baby bag it looks so good. 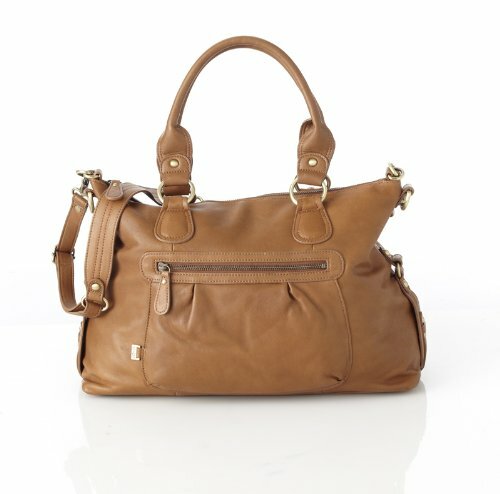 Made from soft distressed leather with lots of storage pockets, it?s a bag you?ll want to keep forever. The naturally smooth leather has been lightly drummed; a process that allows the leather's natural markings and variations in colour to emerge. OiOi?s stylish baby bags are the brainchild of Lisa Bennetts whose beautiful daughter Isabella, born in 1997, gave her the inspiration to create a label that would empower mothers and give them the confidence to look and feel amazing! 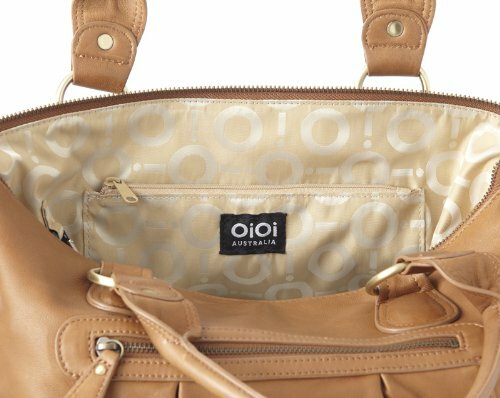 OiOi bags have led the way since that time and are the original and essential style accessory loved by mums throughout the world. Original OiOi. Bags of Style.